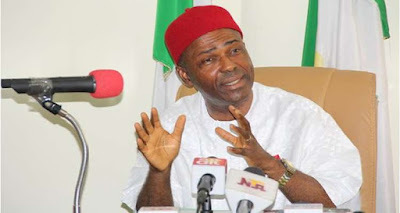 The federal government is fully committed to using the technology sector to achieve job and wealth creation in Nigeria, the minister of science and technology Dr Ogbonnaya Onu has said. Dr Onu said this yesterday during a press conference in his office in Abuja. He said the government is planning to curb rural-urban migration through science and tech, adding this is capable of solving poverty and reduce pressure on facilities in the urban areas. He further reiterated that science and technology remains an important instrument in national development, with the view that in the next ten years the sector will become an economic hub for upcoming industrialist and stakeholders in technology sector. Speaking on his recent tour to China and Indonesia, Onu said the gains of the tour will reflect on Nigeria’s space technology and biotechnology sectors, among others.